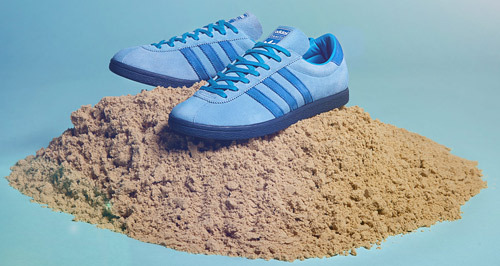 If you love your Adidas, you probably want to own at least one pair from the new Adidas Island Series. 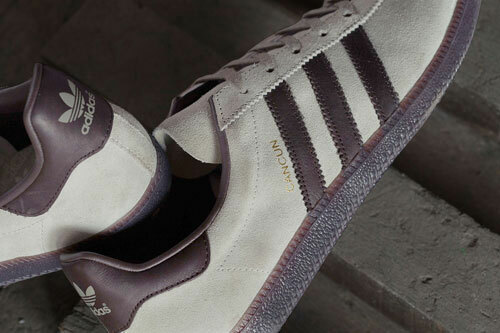 That series is made up of the Adidas Jamaica, Adidas Trinidad & Tobago and Adidas Cancun. 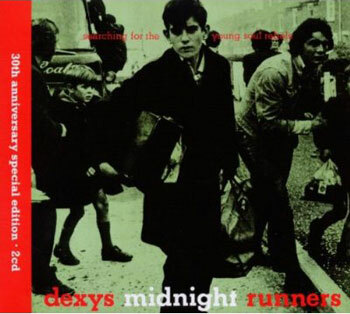 All are reissues from the 1980s, following on from the very successful first batch of reissues from the same period. 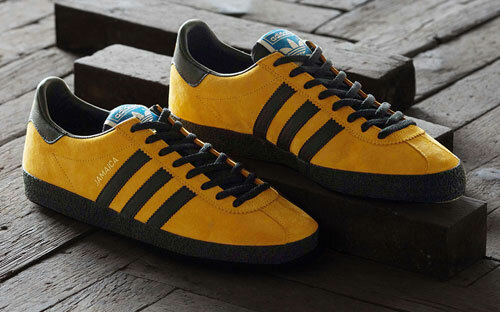 The Jamaica (pictured above) will be the first on the shelves, reissued here with their bright yellow suede upper and contrasting black three stripes and detailing. 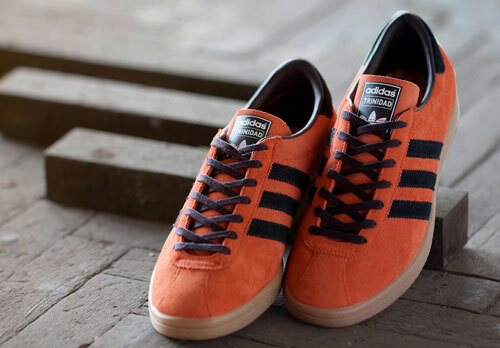 Following on from that you’ll have the Cancun with its light beige and brown colourway and finally the Trinidad & Tobago with its bold orange upper with black detailing. Interested? Well if you are, the Adidas Jamaica is available right now, with August 29th for the Cancun and October 30 for the Trinidad & Tobago. All three styles will be available at End Clothing – starting with that Jamaica reissue. Got the Jamaica’s. Proper smart shoe!